Stone chips are regularily caused from loose road debris being projected from another vehicle and striking a windshield. Although they are unavoidable, they are also repairable before they spread. Our stone chip specialists take great pride in their craft to ensure the chip will be less visible and most importantly, never spread. 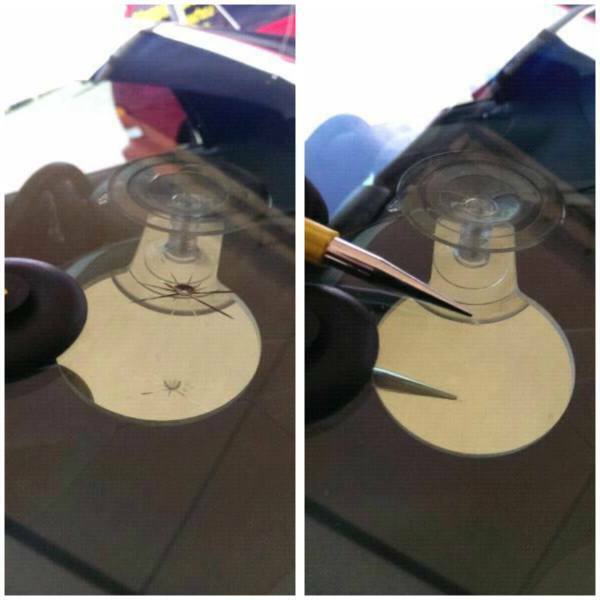 Windshield replacements/door glass/back glass are competively priced while ensuring top quality service. Fast, mobile and reliable. 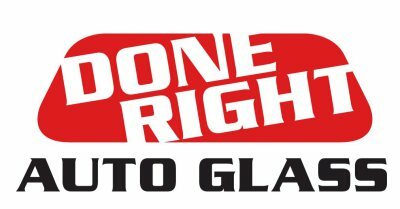 We supply PPG, Safelite, Pilkington, OEM or aftermarket windshields. All Replacements include a Lifetime warranty for as long as you own the vehicle.